Are you about to buy a business? Are you about to sell a business? Are you looking for licensing, regulatory, zoning or tax guidance? Are you buying or selling a business? Attorney Connie Sullivan has assisted numerous clients with buying and selling businesses such as restaurants, coffee shops, auto repair shops, fitness centers, transportation companies, motor vehicle inspection centers, laundromats, ethnic grocery stores, card and gift shops to name just a few. Don't get surprised by unforeseen issues! 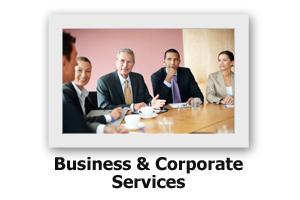 Contact Attorney Sullivan and have him guide you through the process of buying or selling your business. Know the pros and cons of incorporating. With Attorney Sullivan at your side, incorporation is made so much easier.